Joining me today is Teena Evert. 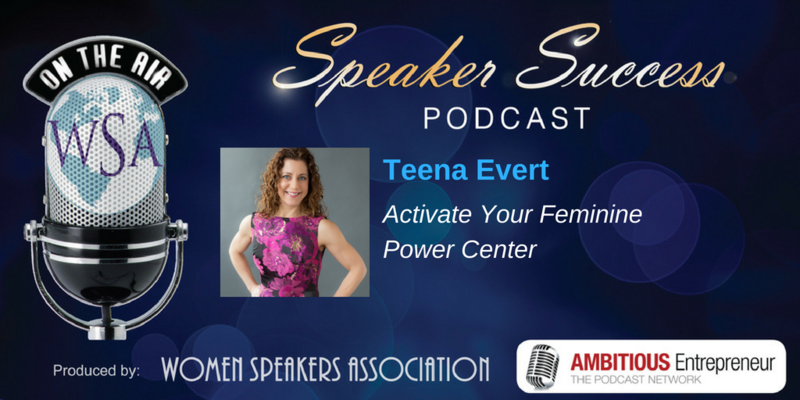 Teena is the Founder of the International Feminine Leadership School and Creator of PowerfulYouTV. The school’s mission is to inspire women all over the world to unleash, free, and embody their feminine leader within, so that they can trust their purpose. PowerfulYouTV provides practical spirituality, actionable wisdom, inspiration and some pretty great resources. Strategies to shift your mindset as a feminine leader. Practices to activate your feminine power center. Tools to accelerate your success in business and relationships. 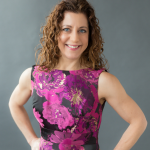 Founder of the International Feminine Leadership School and Creator of PowerfulYouTV. The school’s mission is to inspire women all over the world to unleash, free, and embody their feminine leader within, so that they can trust their purpose. PowerfulYouTV provides practical spirituality, actionable wisdom, inspiration and some pretty great resources.